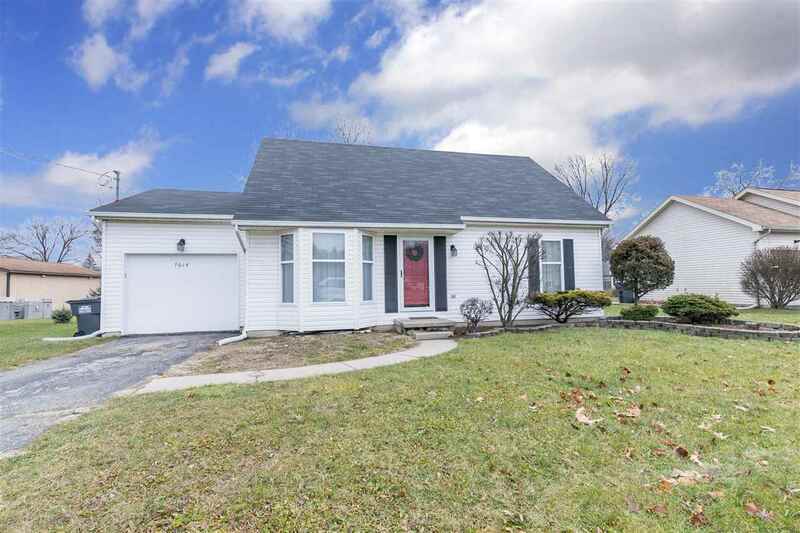 Check out this well maintained 4 bedroom home located just over the Michigan/Ohio border. Newer flooring and paint. Heat exchanger was just put in. Enjoy sitting on the patio overlooking the backyard when the warmer weather returns. Make your appointment today!! !